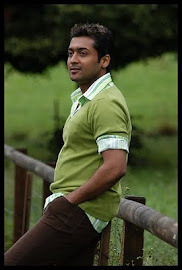 We are all aware of actor Surya’s social services and his willingness to participate in social awareness programs. The latest update of the actor’s participation in a social awareness program is that he inaugurated a free dialysis centre in the RVS hospital located at Sulur, Coimbatore. 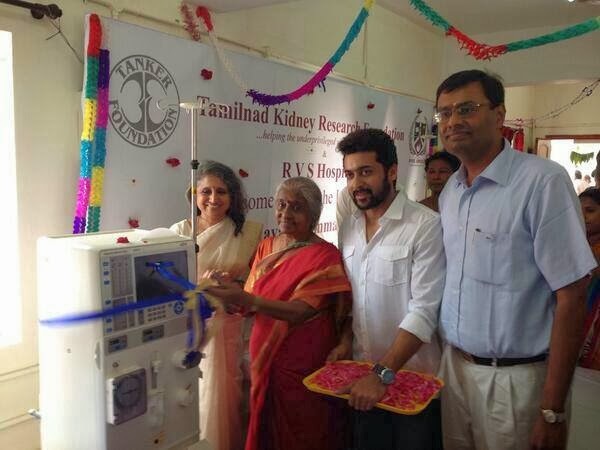 The free dialysis centre is apparently an initiative by the Tamilnad Kidney Research Foundation (TANKER Foundation). 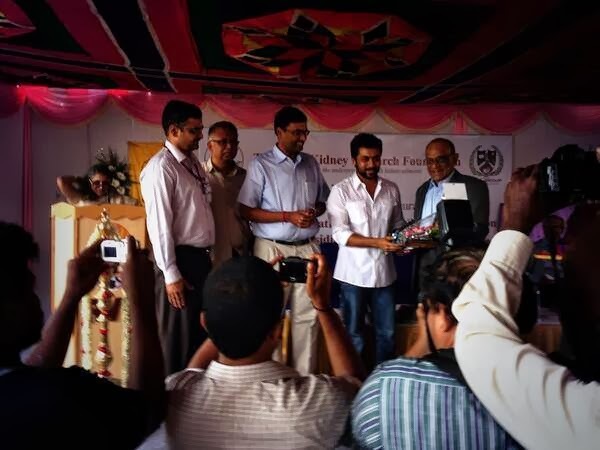 Actor Surya also donated an amount of rupees 6 lakhs towards the purchase of a dialysis machine.